Following from the huge success of Lionsgate’s The Expendables in 2010, we were excited to work on the explosion-fest The Expendables 2. 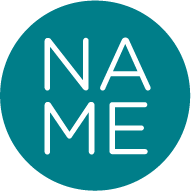 We were tasked with injecting the tongue-in-cheek brand with a cool contemporary action theme for strong appeal to gifters as well as fans. 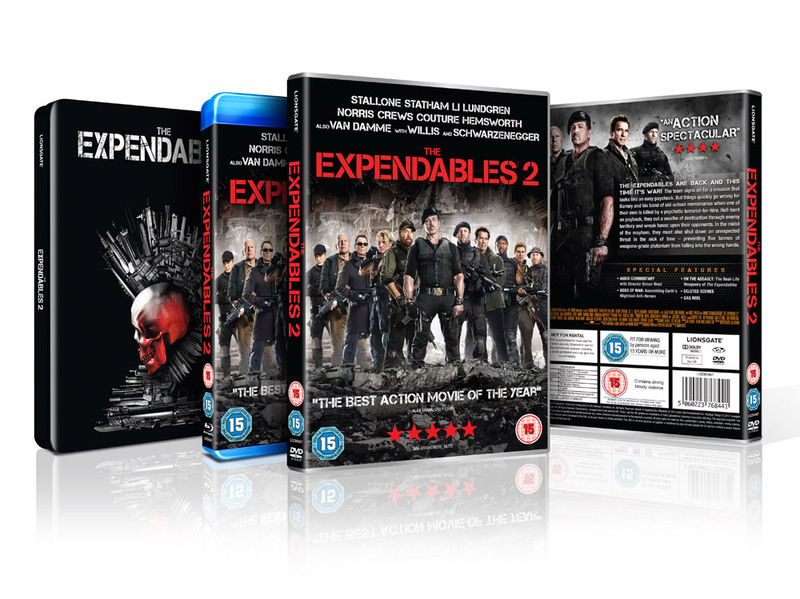 Alongside the trade-wide key art and a hard as nails steelbook we also created a double pack with the original – no mean feat with 20 larger than life action legends to fit on! 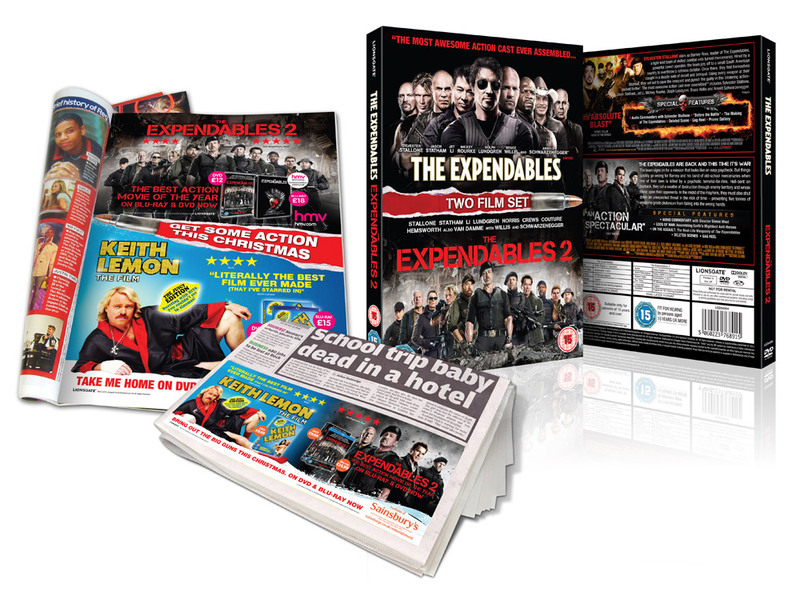 We carried this through to 6 sheets and national press and having taken the creative up a level in slick action appeal, we were pleased to see The Expendables 2 selling phenomenally well in the run up to Christmas.